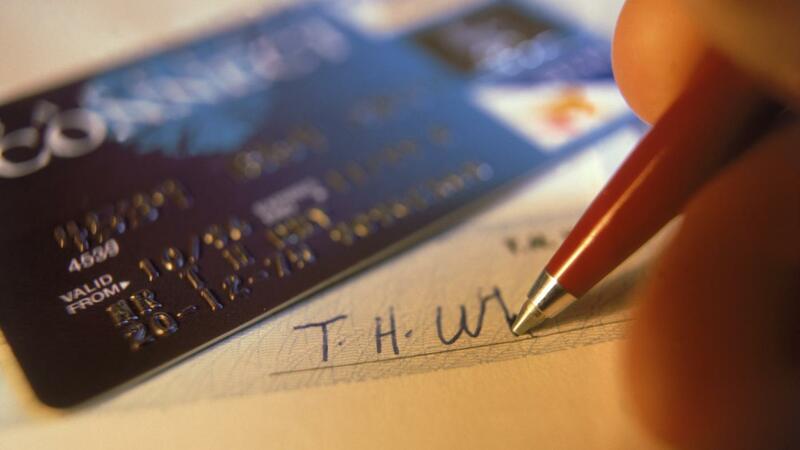 A bank signature card is a form used by banks to authenticate its customers' signatures for certain transactions. A bank account cannot be opened legally without the completion of a bank signature card. This card is kept on file at the bank, and is the primary means of identifying the user of a particular account. For example, in the case of a checking account, a signature card is available to authenticate the signature on a particular check. A signature card is also used when a customer wants to access his safe deposit box. If a customer does not sign a signature card when opening a bank account, he might have difficulty accessing his money on his next visit. How Do You Choose the Right Bank for Your Business? Can You Use Your Capital One Bank Card on a Smartphone?